“We are partners”—it’s a typical refrain insurance carriers use when soliciting a company to place coverage with them. But all too often—after accepting significant premiums for years—the carrier’s promise of partnership quickly fades in the face of a significant claim. Instead of truly partnering with their insureds, the carriers look for ways to deny coverage. 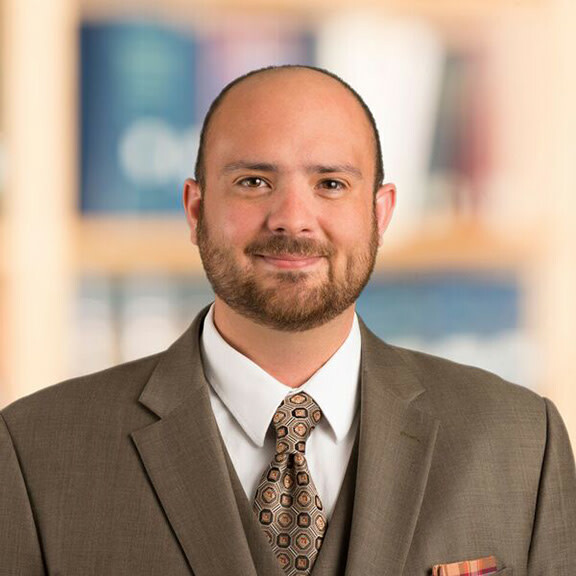 Companies need a true partner, and they turn to Hahn Loeser & Parks LLP to meet that need. 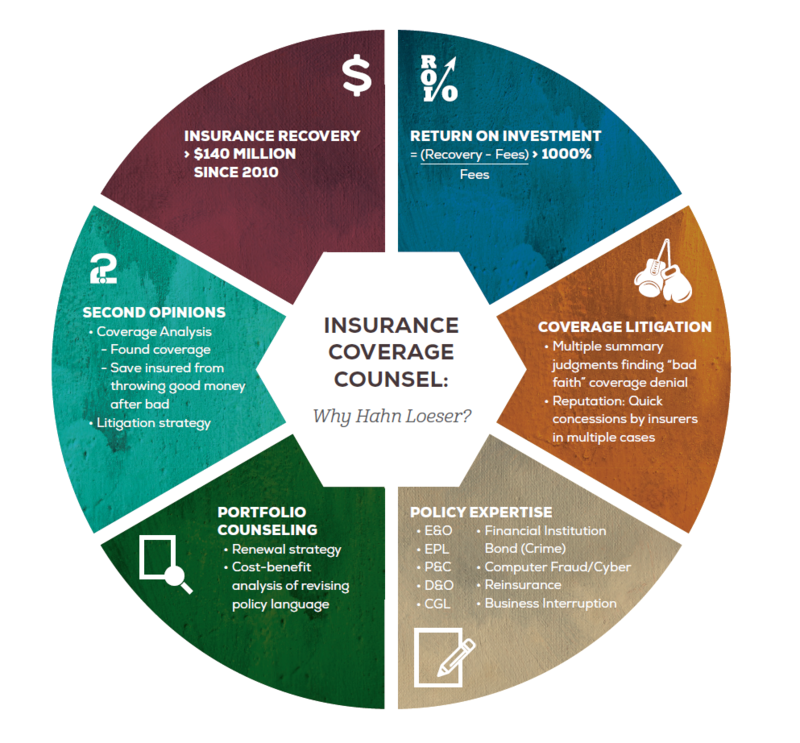 For these reasons, we want to introduce you to our Insurance Recovery Group.